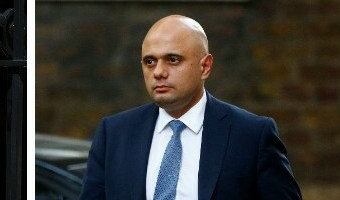 Is medical cannabis legal in the UK, when did the review end and what has Sajid Javid said? MEDICAL cannabis is now legal in Britain. 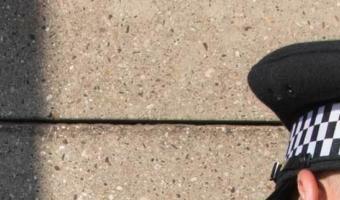 Here's what we know about the government decision to allow marijuana for medical purposes. Is medical cannabis legal in the UK? On November 1, 2018 medical cannabis became available to patients in the UK on NHS prescription. The drug will be available to patients across England, Wales and Scotland, after the Government faced mounting pressure from campaigners. Several high-profile cases thrust the debate into the limelight, after two young epilepsy sufferers were denied the supposed healing benefits of cannabis oil, said to help control seizures. In the past, cannabis has been classed as a schedule one drug, meaning that it was thought to have no real therapeutic value. The legal low-concentrate CBD oil is said to be beneficial for treating a number of complaints as well as promoting sleep, boosting appetite and reducing anxiety, stress, and depression. 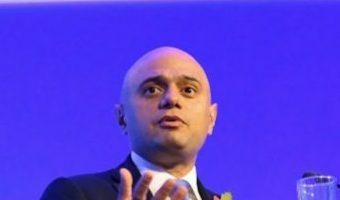 CBD cannabis oil is a substance extracted from the cannabis plant by … [Read more...] about Is medical cannabis legal in the UK, when did the review end and what has Sajid Javid said?